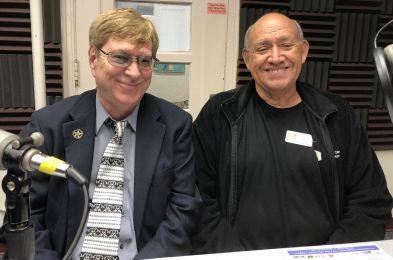 An interview with Kent Yalkut, Southern New Mexico Diabetes Outreach Volunteer Board President; and T.J. Jasso, Certified Diabetes Educator and Registered Nurse. 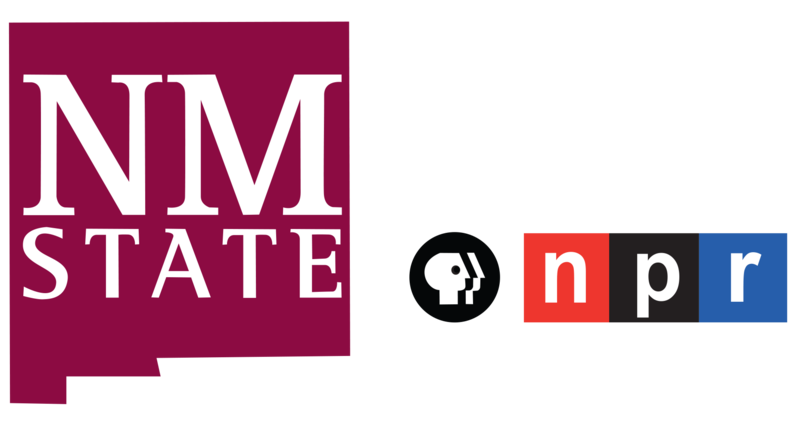 Kent Yalkut and T.J. Jasso at KRWG FM studios. Las Cruces, NM – On this edition of PUENTES a la comunidad, bridges to the community, host Emily Guerra met with (SNMDO) Southern New Mexico Diabetes Outreach Volunteer Board President, Kent Yalkut; and Registered Nurse and Certified Diabetes Educator, (Trinidad) T.J. Jasso, to talk to us about the 14th Annual Diabetes Expo. 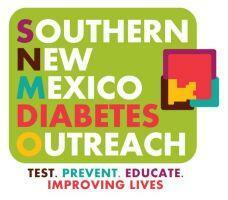 The yearly diabetes awareness conference – Diabetes Expo, will be held on Saturday November 3rd beginning at 8 a.m. to 2:30 p.m. at Alma D’Arte High School, 402 W. Court Avenue, Las Cruces. A $12 admission will include lunch. The conference will begin with a panel of physicians and experts to talk about “Making Diabetes More Affordable;” followed by a "Focus on Type 1" diabetes; a “Food Friendly: Cooking Demonstration;” a presentation on “Neuropathy Treatments;” and a panel on “The Science of DM (diabetes mellitus) for the Patient Perspective.” For more information and registration visit www.snmdo.org or call 575-522-0289; and on Facebook at Southern New Mexico Diabetes Outreach.